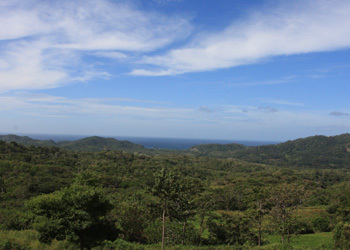 High in the hills overlooking the ocean and volcanoes, Los Altos Vacation Rental and Nature Reserve offers a unique experience in relaxation. Here you will enjoy our eco-friendly development and rustic elegance. 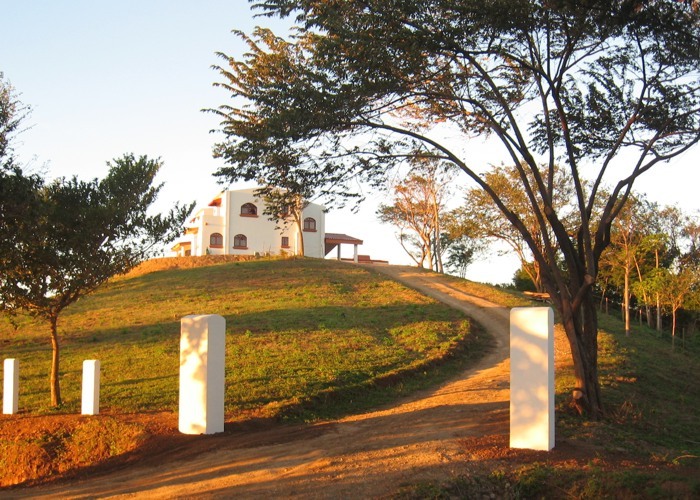 Our location is ideal for those who want to escape the hustle and bustle of the rest of the world, yet be close enough to many of Nicaragua's popular tourist destinations. Whatever you enjoy, we've got it here for you - long afternoons on pristine beaches, surfing the local breaks, hiking volcanoes, visiting colonial towns or even fine dining. It is all available for your choosing. What are you waiting for? Nicaragua is calling !! As a surfer with many years of wave hunting in Central America I was amazed as I watched one beautiful place after another develop into commercial venues. Of course many of these places have lost their original charm, you may have had a similar experience or know some of the places to which I refer. In 2003 I traveled to Nicaragua and San Juan Del Sur. Having had reservations of Nicaragua in the past due to war and governmental concerns I arrived unawares of the incredible natural beauty and warm friendly people. Because of the aforementioned maladies the country is remarkably culturally intact. What with ox and horse drawn carts on the main thoroughfares, maiz, frijole, sugar cane and coffee growing for sustenance and a pristine ecological environment. I was pleasantly surprised and subsequently found my own piece of paradise that I now share with you all. I am pleased to present Los Altos Vacation Rental and Nature Reserve. If you are like me and seek an authentic retreat, by all means come and join us.